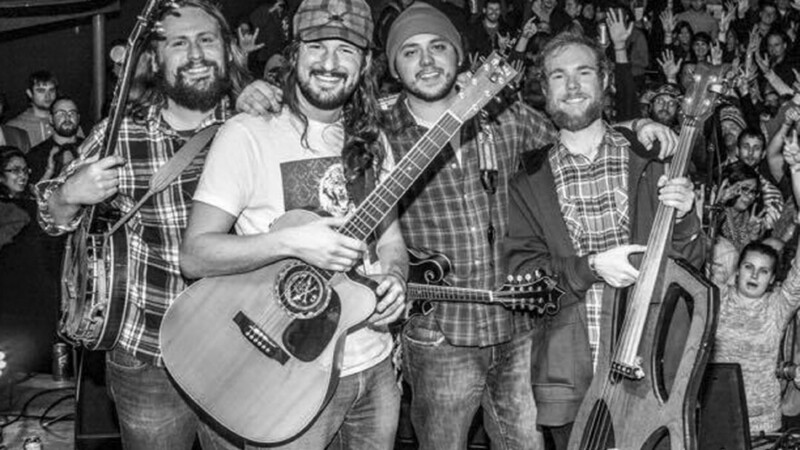 Eau Claire’s premiere bluegrass outfit, Evergreen Grass Band, is currently kickstarting funds to finally release a second full-length album. The band’s first album, For Sheriff came out in 2010, and the band has toured relentlessly (playing 140-180 shows a year) since its release, but in the last five years, there’s been no second album. They’re looking to raise $2,300 for recording and other fees. And if you’re in town, catch them at the House of Rock on May 2, or at this summer’s brand new Blue Ox Music Festival June 11-13. It’s been a hot minute since the release of Sayth’s Bad Habitat EP last summer and the local rapper’s been hard at work hosting, promoting, and playing shows in the region. Now, to deal with some writer’s block, Sayth just digitally released a beat tape of four instrumental tracks written in four days. The tracks – titled we need you now more than ever. (a beat tape for those that don’t want to die anymore) – can be found exclusively on Sayth’s Soundcloud page at soundcloud.com/sayth. Local pop punk kids A Lost Connection released an EP called ALC in late March. Fueled by chunky power chords and punchy drums with songs about girls and relationships, the group skews close to newer Green Day or Blink-182 and they’ve recently opened for New Found Glory in Milwaukee. You can download the EP for pay-what-you-like at alostconnection.bandcamp.com.